So the January detox is over and nights out are back on the menu! To make sure it’s worth braving the cold weather, we’ve picked out some shows that you really don’t want to miss. Whatever your comedic taste we are certain there will be something for everyone in this selection of comedy shows Brighton February 2016. I’ve not attended this night before, but thought I’d give it a mention as something a little bit different from your standard comedy night. 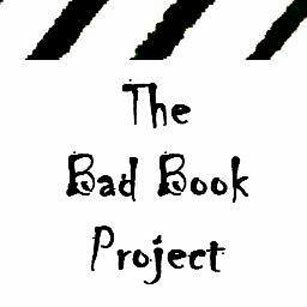 The Bad Book Project is a free monthly night that involves guests reading from very bad books. Each month they have new readers and a competition for the best bad book voted by the audience. 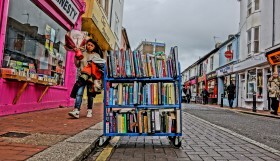 The readers are comedians, writers, DJs, musicians, actors and generally funny people. 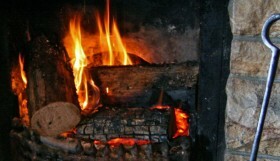 The night is inspired by American ‘Moth’ events and ‘Autobiography’, where celebrities read from other celebrity autobiographies. Highlights at Brighton’s Bad Book Project so far have been the Peter Andre autobiography, Beryl Reid cat book and the alternative version of ‘The Snowman’. 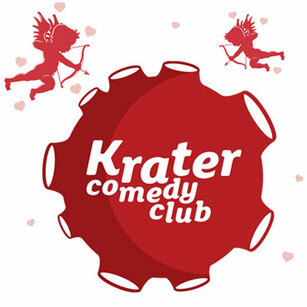 Award-winning Krater Comedy Club has a special Valentine’s twist on Sat 13th and Sun 14th, with a special meal deal package for the romantics amongst you (or for people that just like food and Prosecco). The package consists of Two Meal Deal Plus Tickets (Main + Dessert) and a bottle of Prosecco. Show Only tickets are still available and Komedia promises the room won’t exclusively be full of loved up couples, it’s a night out for everybody; friends and lovers alike! Performing this weekend are the usual quality mix of top circuit comedians. Check out the website for full line-ups. Movies always have a soundtrack… so why can’t a stand up show? Join ‘one of the UK’s best observationalists’ (The Guardian), for a brand new stand-up show accompanied by its own original soundtrack. 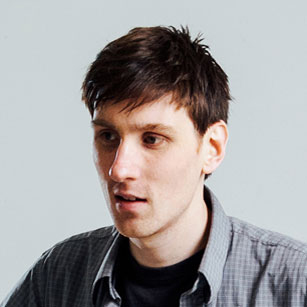 Chris has been a favourite at comedy festivals in the UK and beyond since his sell out 2011 Fringe debut. Aside from his live work, Chris has starred – alongside Carl Donnelly – in one of the most popular comedy podcasts in the UK, which The Guardian selected for inclusion in their Top 10 downloads list. 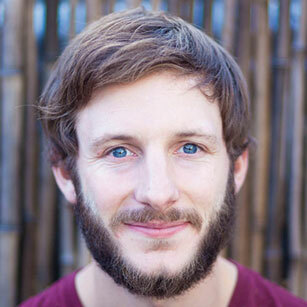 Chris’ broadcast credits include ITV2’s ‘Fake Reaction’, Dave’s ‘One Night Stand’ and Alan Davies ‘As Yet Untitled’. Industrious comedy innovators ‘The Invisible Dot Ltd’ are bringing their incredible variety show to Brighton. Following sell out success at London’s Union Chapel, this critically acclaimed mixed bill extravaganza explodes on tour. Featuring four astounding comedians; Paul Foot, an absurdist with tangents, disturbances, and streams of consciousness; The Boy with Tape on his Face, ‘prop comic Sam Wills is utterly spectacular! Endlessly inventive, hysterically funny. 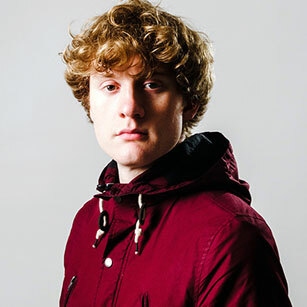 Fight for a ticket‘ Time Out; James Acaster, Chortle Award winner, three time Edinburgh Comedy Award nominee and host of BBC Radio 4’s series FINDINGS; and Nish Kumar, host of BBC Radio 4 Extra Newsjack, Foster’s Edinburgh Comedy Awards ‘Best Show 2015’ nominee and more. 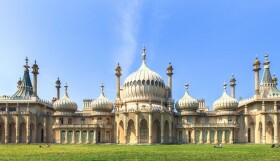 Sean is one of my favourite Brighton acts, but don’t let that fool you into thinking he’s no more than a local act – this show is part of his nationwide tour! Following his hit debut, ‘Backbone’ (named one of the top 5 free shows of 2013 Fringe by The List), Sean’s second show ‘I Will Prevail’ was met with tremendous underground success at the Edinburgh Festival. Another calamitous year (in his personal life) has led to another hour of blisteringly funny stand-up from Sean, who will be performing at Komedia fresh from supporting Katherine Ryan and Doc Brown on their national tours, and making a breakthrough appearance on Russell Howard’s ‘Stand-Up Central’. A jam-packed friendly and cerebral evening featuring a line-up of unique comedians, all raising funds for Médecins Sans Frontieres (Doctors Without Borders). 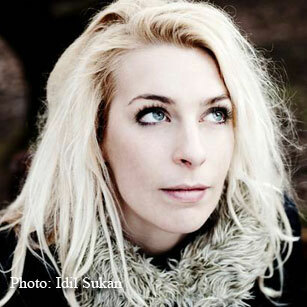 With headliner the phenomenol Sara Pascoe. Intelligent, emotionally engaged stand-up that’s a breath of fresh air. Her credits include Live At The Apollo, QI, Never Mind The Buzzcocks, and Have I Got News For You. ‘Peppy and smart… not cliché‘ The Guardian. Hosted by Sami Stone who’ll be knitting the night together with warmth and wit, ‘Intelligent yet wonderfully silly’ The Montreal Gazette. Plus support from Phil Lucas, Sam Savage, Julie Jepson, Stuart Black and Ria Lina. Médecins Sans Frontieres (MSF) is an independent humanitarian organisation that delivers emergency aid, medical and mental health care in more than 60 countries.